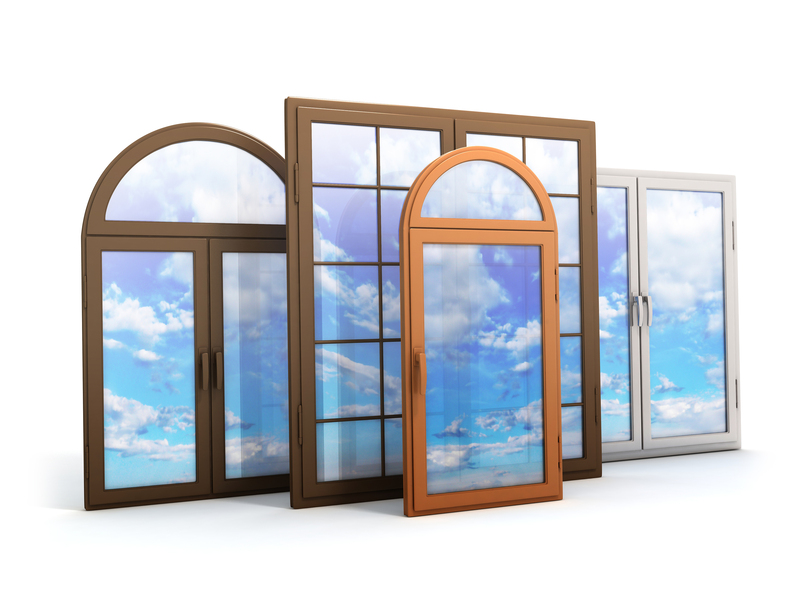 Although your windows are important to your neighbourhood they should be your property’s main priority. Your main priorities lie with your own property and keeping external elements out and your security levels high. Take your home to the next level with affordable, stylish window frames, created personally for your home. You can now get your windows designed and installed by our highly skilled team without the large price tag. Providing traditional, yet stylish, framework we are able to meet your needs accordingly and complement your home. A window style can differ from wall to wall which is why our team hand design and make all frames individually. To create a seamless fit and 100% draft exclusion we personally create all designs based around your property requirements. We ensure ease of use, friction free functionality and manufacture our own testing schedules prior to installation on all frames. During all consultations we follow your guidance and offer free consultation to discuss where and how you will get customised windows. Ensure your windows are replaced effectively with Kempston Tailored Joiner Ltd. Call 01234 841 857 for more information and to enquire about high quality windows for your home.